Sometimes we walk an even path. Sometimes we know we have a mountain ahead, and we prepare for our journey. And then, other times, the anticipated even path suddenly becomes the mountain we had not planned to climb. We’re just there, and we’re expected to make it through the unfamiliar terrain on our own. 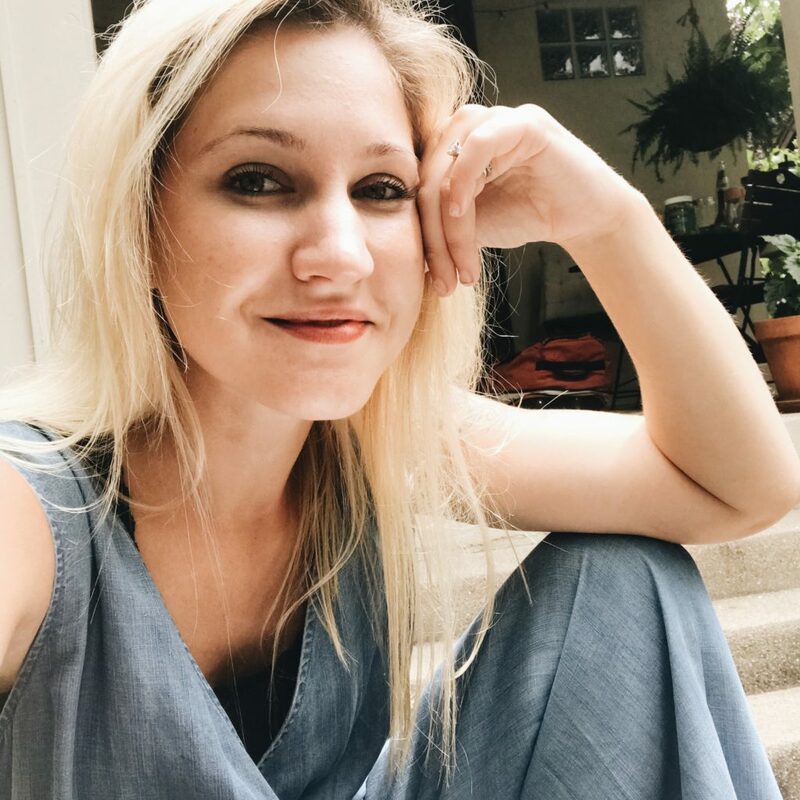 After being diagnosed with Interstitial Cystitis (painful bladder syndrome), I promised if I ever made it to the other side, I would come back and provide direction to anyone who felt as lost as I did. Friends, I didn’t travel well. I stumbled off the trail. I fell off cliffs. I got stuck in the mud. But I made it through, and you will too. I kept thinking healing meant being healed, but I quickly learned when I stopped desperately trying to be healed, I actually started healing. I spent two years as a research assistant in graduate school, so I’m used to questioning things and looking for the right answer. Naturally, then, I researched just about every medicine, treatment, supplement, spontaneous healing dance move and witch doctoring I could get my hands on. Despite my training, instead of picking one treatment and measuring its effects, eventually, I just started trying everything, simultaneously. I would wait the two-day Amazon Prime window for my new magical answer to arrive, take it, rub it, inhale it, or whatever was required, and then, again, I would wait. If there were no noticeable differences within a couple hours, I would consider it all for naught and move on to the next potential miracle. I don’t think there’s necessarily anything wrong with trying as many things as you can to heal. However, after you try so many of these treatments with no results, it can start to wear on an already weary heart. I kept waiting to be healed, and the disappointment continued to mount. I was depressed and anxious 98 percent of the time. The other two percent, I was eating vanilla ice cream with blueberries and dreaming of the day I could eat chocolate again. I’m not sure what motivated me to start spending time on personal development again, but I started reading, listening to music, podcasts. I started to write about what I was reading, and then I came across stories of hope and something, way far back started to come alive again. I had somehow found a place on the mountain to start a fire. Due to the depression, I started seeing a therapist and she asked what it was I did which brought me joy or helped me to feel less anxious. I told her, “I write.” She assigned me twenty minutes of writing a day. And that’s what I did. I also changed my mindset, as I mentioned before, from continually trying one thing and waiting for a change, and decided I would consider everything I did as part of a process, and I could write about it along the way. By Callie Dixon -, thanks a lot for the post.Really thank you! Much obliged.